May 13, 2017 New Jersey's Biggest Paranormal event happens at 1 Samuel Lupo Place in Woodbridge NJ from 11am to 6pm. 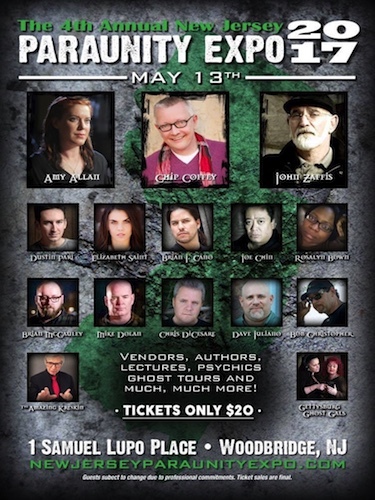 Featuring Amy Allan from the Dead Files, John Zaffis and Brian Cano from Haunted Collector, Chip Coffey from Paranormal State, Dustin Pari and Joe Chin from Ghost Hunters as well as many local teams and vendor tables. 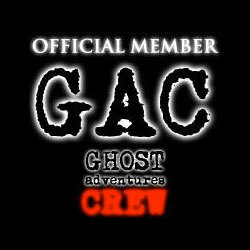 We at Bearfort Paranormal are proud to be involved! Tickets are only $20!!! Visit www.newjerseyparaunityexpo.com for all of the details.